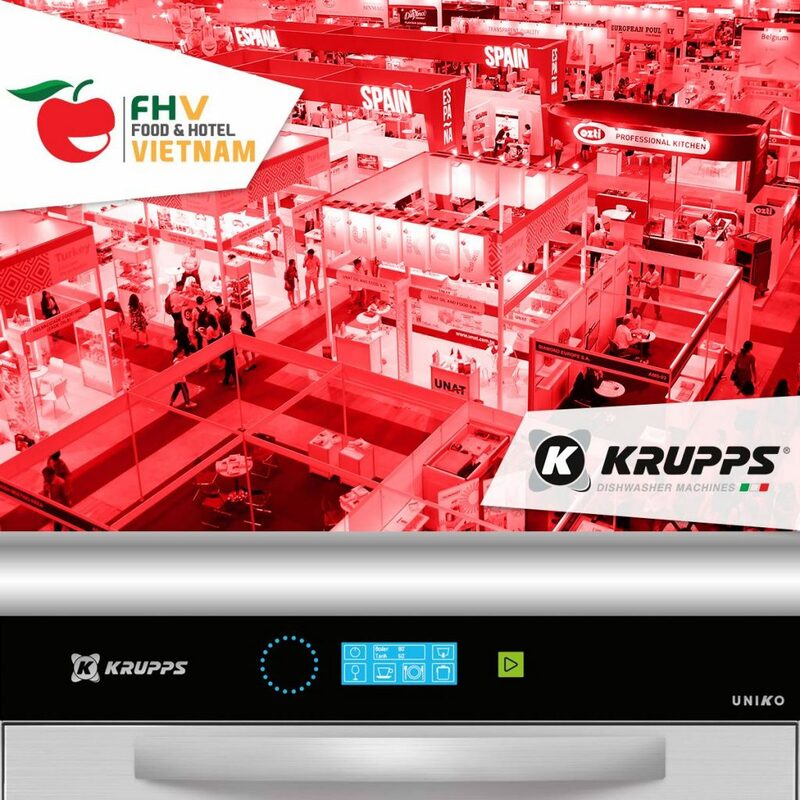 Our technology lands in Ho Chi Minh City this month! It’s the very first time in this country and it will surely be a wonderful experience. During the tradeshow we are going to show you the very latest in catering equipment about professional washing systems.